If you live off the grid, keeping your home toasty over Christmas and throughout the Winter months can be expensive, due to the chilly Winter weather. For that reason, if you want to make the most of your heating oil go as far as possible by improving the efficiency of your home heating system. As your local energy experts, we’ve put together this list of affordable, easy to install products which can take your insulation solution to a new level, cutting the cost of your heating for years to come. A typical household loses up to 10% of its heat through windows. You can never fully mitigate this heat loss, but you can certainly reduce it by giving your windows extra insulation. With this insulation kit, you can instantly add an extra layer of protection to your windows to help them keep heat locked inside your home, keeping your home warmer throughout winter. The pipes in your home allow heat to reach every corner of your house – the trouble is, they also pass off heat to areas of your home you don’t really need warming, such as your garage and roof voids. 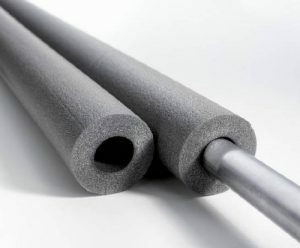 To minimise heat loss in these areas, pipe insulation can help. 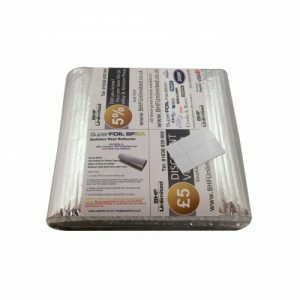 This product is affordable, easy to fit and helps to get the most out of your heating system by preventing unnecessary radiation from your pipes, making sure your heat only reaches the places you need it. Usually, loft insulation brings to mind images of thick, hard to handle padding gathering dust in the darkness upstairs. But when it can save you over £200 a year on heating bills, it’s worth having around! 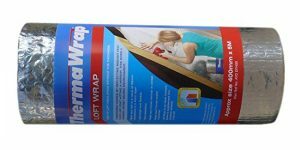 For an insulation solution that’s a little more convenient in every way, this thermawrap material reflects heat back into your home without stuffing it to the brim with insulation wool. 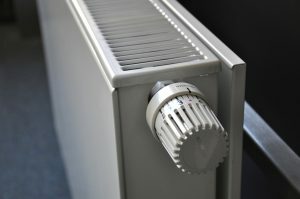 Want to get the most out of your radiator? Then you need to stop letting it expend a significant portion of energy heating up the wall it’s attached to. 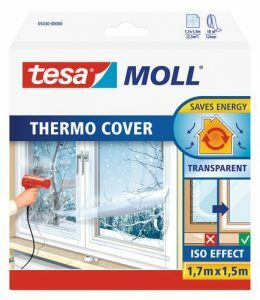 By simply sliding this product behind your radiator, the heat it emits will bounce off the wall and go straight into making your room hotter. If there’s a gap between the floor and your front door, it’s likely you’ve been letting a cold draft add more to your heating costs. 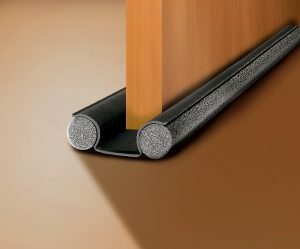 With this door draught excluder, you can make cold wind sneaking under your front door a thing of the past. Not only that but if you can add them to every door in your house if you want even more control over where your heat stays. Plus, they’re easy to install and affordable. What’s not to like? For a small initial purchase, these products could save you hundreds on your heating in the long run. If you want to save even more on your heating costs this Winter, order your supply of great value, high-quality home heating oil for your home. Looking to save money on your businesses heating costs too? No problem, we can also supply Industrial Heating Oil (IHO) for your business..
To learn more or to discuss your requirements, give our friendly team a call today on 0845 313 0845. You can also request a quote, as well as place an order with us today. We’ll help to make sure you keep cosy and warm this Winter in your home or business.